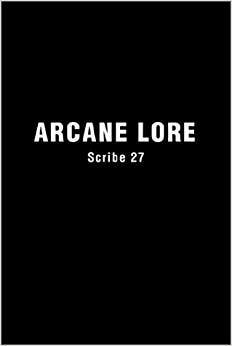 ARCANE LORE is an introductory to intermediate level grimiore for serious solo practitioners with moderate to high psychic ability. It is jam packed with quotations from over 300 attributed sources. This is the original unexpurgated text transmitted via automatism in 2001 and is a difficult tangential read diverging into a series of unhinged rants. I do not recommend this edition, which has been replaced by a new second edition, "Arcane Essentials," which is half as long and half as expensive, because sometimes "less is more." 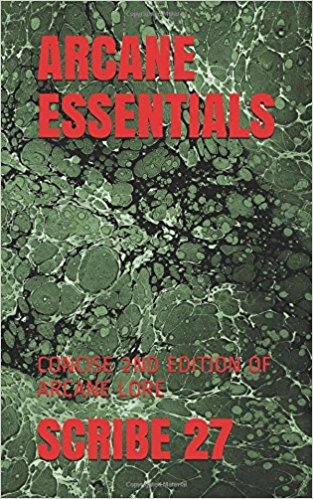 ARCANE ESSENTIALS is the second edition replacing "Arcane Lore." Nothing has been added, but much has been removed. This is an easier read, far better than the original in my opinion. I highly recommend this text to all students of the Occult at any level of advancement. Purchase this version instead of Arcane Lore. 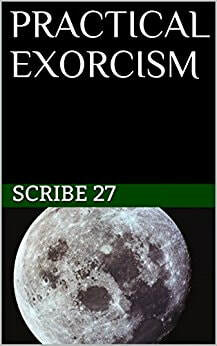 PRACTICAL EXORCISM is an elementary text on the fundamentals of warding and clearing, gleaned from over a dozen traditional cultural systems. I recommend this text for ALL practitioners at any level of advancement. Also available in audio. 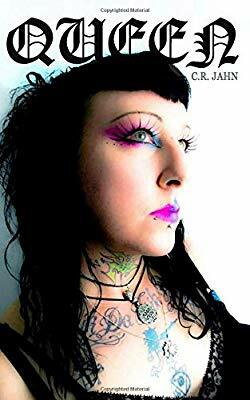 QUEEN is the most important occult text ever written pertaining to the topics of demonic possession and psychic attack. This is the memoirs of one of the most powerful witches on the planet. 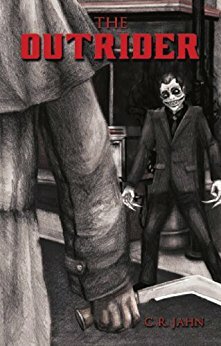 Reads like dark urban fantasy... but it's all true. 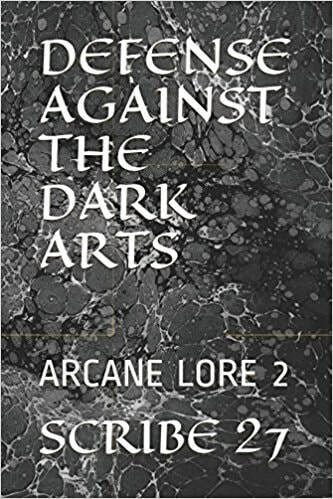 DEFENSE AGAINST THE DARK ARTS provides the student the full text of "Forbidden Topics" and "Practical Exorcism" and is intended to supplement the teachings of ARCANE LORE but stands alone on it's own merits.